Erik Gow was born in Abbotsford, BC and has bounced around the province ever since. From a young age he was immersed in music and grew up around instruments and song. Having learned to read from his parents karaoke machine, Erik was steadily on the career path of music and performance early on. Graduating at 16 from the Malaspina International High School Erik while played brass in the jazz ensemble, and sang in the jazz choir at Vancouver Island University. He also would discover a love for classical music when auditioning for his first Gilbert and Sullivan operetta. What would follow would be several years of classical voice training, study, and at 16 a very kind rejection letter from the Derby Gilbert and Sullivan Society informing him that no, in fact he could not run away from home and join the company, as that would be a very unwise career choice. Following graduation Erik spent several years performing in summer stock In Qualicum Beach and shows around the island. His first professional show at 18 with the Chemainus Theatre Festival would also nudge him towards a career in musical theatre. Following that summer Erik placed as the West Coast runner up on the CBC series Triple Sensation. When looking to further his studies he submitted to opera programs around the country, and to Studio 58 in Vancouver. It is here that Erik would spend three years immersed in acting and training for the stage and film. While in school Erik had the opportunity to work with acclaimed directors, play iconic roles, and hone his skills. 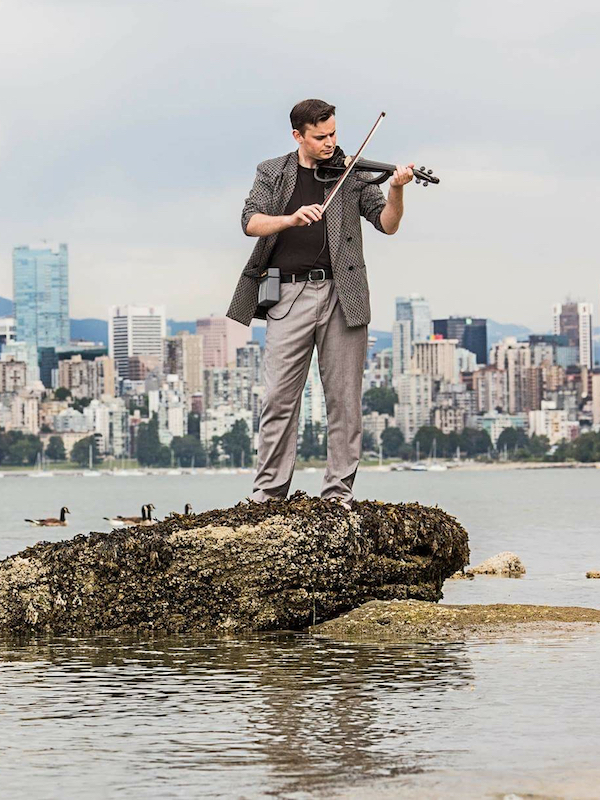 He was awarded the Lloyd Nicholson Memorial Scholarship for Excellence in Musical Theatre, developed a one man show which has since gone on to be expanded and produced locally, and written music and sound designed multiple shows around the lower mainland. Since leaving school Erik has exploded on the scene and has been working steadily ever since. Having received multiple workshops for his original play “First Lady”, written the score for “Retail: The Musical”, directed multiple productions around the province, been nominated for a best actor Jessie Award, and is a regular instructor with the Arts Club, Gateway Theatre, and Bard on the Beach shows his expansive breadth of work, not just as an actor, but a theatre artist. Currently he is working towards growing his skills in all areas, regularly attending workshops with notable facilitators as Pasek and Paul, Daniel Mate, Tim Carroll in varieties of disciplines. He hopes to hone his craft as an actor, and as a creator to enrich the cultural landscape developing new Canadian works. He is grateful to be partnered with da Costa Talent and looks forward to exciting artistic opportunities.